Somewhere, in some alternate 1989 (or some other year - what year is this?) , I'd like to think that there is a doppleganger ring. 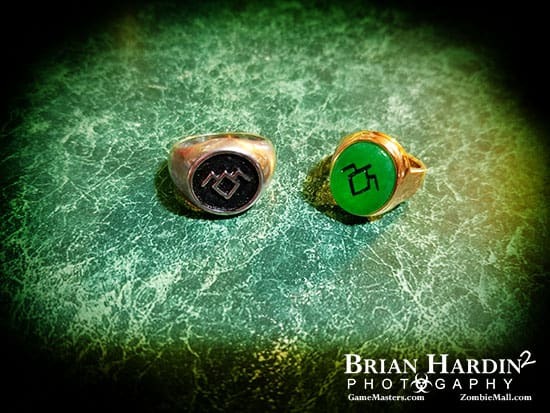 Perhaps it allows for the evil spirits to enter the white lodge, or perhaps the gold ring that we all know is not the protecting element we have once thought it to be and the silver ring is..
What would be your take on this doppleganger ring? There was a doppeldoppel of everything else, makes sense there might be one for the ring as well. Nice pic by the way. ?